I graduated as an RN (1962) and worked in that field until I moved to the UK (1974). I completed an MA in Christian Spirituality from Heythrop College, University of London (1999) and then a Doctorate in Professional Studies with The National Centre for Work Based Learning, Middlesex University, UK. 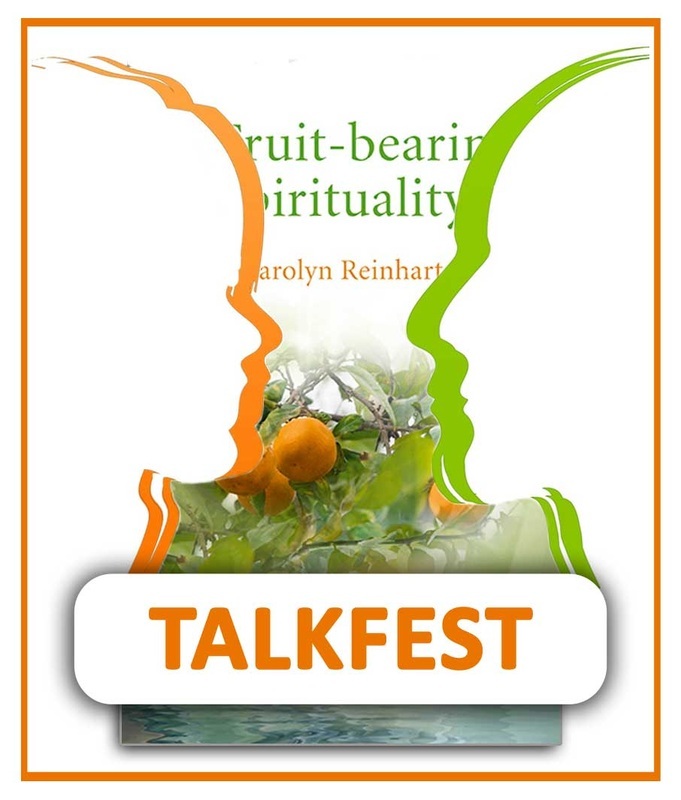 "Developing a Spirituality Praxis in a Multidisciplinary Organization"
After living in the UK for 33 years, helping to found and develop two Charities, I returned to Canada in 2005 and am enjoying the Arts and Environmental aspects of Muskoka. 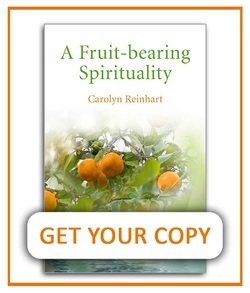 A Fruit-Bearing Spirituality, is the fruit of years of formal study in the field of spirituality and is combined with 70 years of life experience.